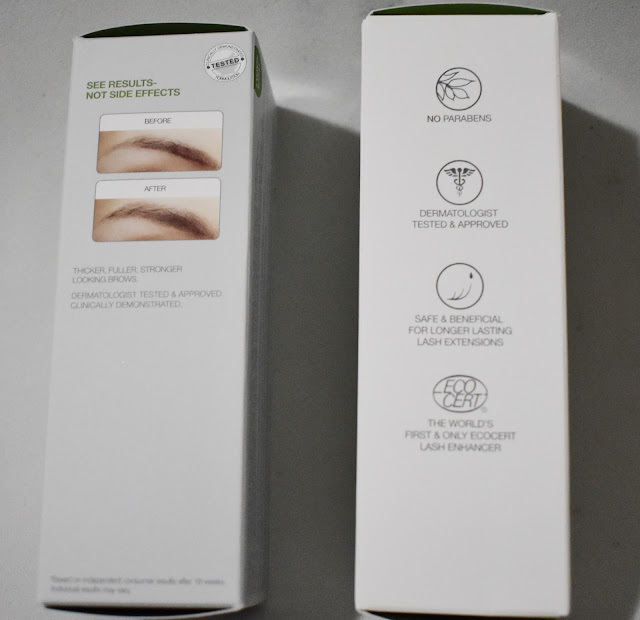 day to day MOMents: Phyto-Medic Enhancer for Your Lashes and Brows! 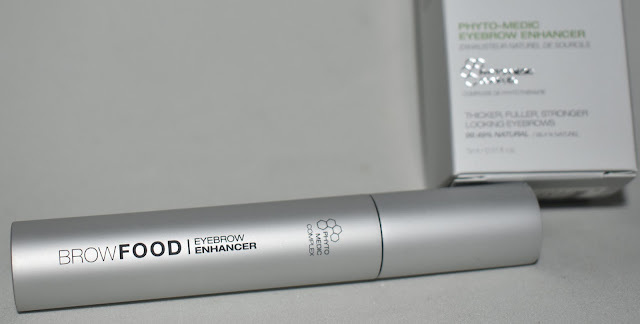 Phyto-Medic Enhancer for Your Lashes and Brows! Whether you are looking to make your lashes and eyebrows simply healthier or want to improve the look, check out BrowFood and LashFood! It contains the Phyto-Medic Complex that has been harvested from Jeju Island, South Korea's jewel of the sea. It delivers nutrients to feed your eyebrows or lashes to help achieve your best look yet. Now I personally thought I didn't need the LashFood Phyto-Medic Brow Enhancer but found it useful for getting any uneven stubborn brows filled in and shaped. Great for when I overpluck trying to get a shape or the salon over threads! There are some stubborn areas of the eyebrow that do not like to grow back. Great product to get thicker, fuller, stronger brows. BrowFood is a formula also clinically demonstrated to enhance the look of over-plucked, thin and uneven brows. It delivers nutrients to feed brows with unique ingredients. Available for $88 at Sephora, and Ulta stores. The Phyto-Medic Complex immerses lashes and brows in a patented cocktail of powerful herb extracts to dramatically restore their appearance, without irritating skin. Free of parabens and phthalates. You apply daily and wait for some great results. Undo anything you might have done with your eyebrows when you were younger experimenting with the thin and arched - great way to start over with your lashes. I love being able to give my lashes the boost they need without needing actual extensions. Check them out here Sephora .